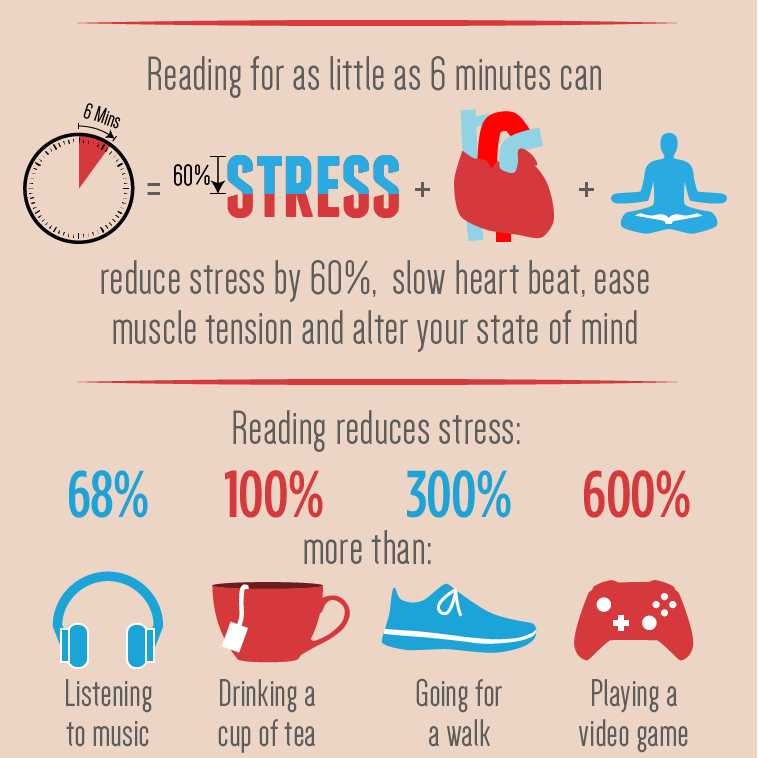 Reading fiction rewires your brain! It’s not a secret that successful people are readers. But some of them may still argue that with today’s work scenario, commitments’, chores, and family obligations, the notion of giving ourselves permission to walk through a pretend world for a while may seem a bit frivolous–Why read stories when there’s so much to do? And whether reading fiction is mere entertainment? Research world over showed that the average human attention span has decreased from 12 seconds in 2000, to eight seconds. We can’t sit still enough and engage to read books. Gadgets are fast encroaching upon our cognition. It’s alarming! Reading fiction can give you insights that help you work beyond logic. It allows you to live inside the experience of another person. Your brain doesn’t differentiate between what you read and what you actually experience. Fiction helps to decode complex problems- these effects are partly due to the process of engagement in stories, which includes making inferences and becoming emotionally involved, and partly to the contents of fiction, which include complex characters and circumstances that we might not encounter in daily life. Imaginary world is more than a mere distraction but an active engagement of the thought process as the words on the printed page stimulate your creativity and cause you to enter what is essentially an altered state of consciousness. New dictums by researchers explain about the ‘theory of mind.’ It explains that narratives or stories offer a unique opportunity to engage, as we identify with characters’ longings and frustrations, guess at their hidden motives and track their encounters with friends and enemies, neighbors and lovers. All stories have narrative arcs — a beginning, a middle, and an end. This arc marks an evolution — be it of a character or a series of events. Something comes out changed. Detachment, depression, stress, and mental disorders are on the rise. It seems our world is becoming a stressful place to live. More than 300 million people worldwide suffer from depression, an increase of more than 18% between 2005 and 2015 (*By the World Health organization- http://www.who.int/news-room/fact-sheets/detail/depression). You start searching names of various depressions and find a long list. People have started to remain more irritated, anxiety and restlessness are on the boil, trouble with anger management, loss of interest in activities have crept deeper, self-harm is a troubleshooter. Many factors, directly and indirectly, contribute towards mental disorders– genetic (family history), dietary, hormones, environment (abuse and chronic diseases) to name a few. There is no magic potion to cure all- but definitely, hobbies and good habits like reading can help to increase the level of engagement and stabilize wandering minds. In real life, in relationships, and in business, interpersonal communication is vital, and fiction helps you to navigate those waters more effectively by giving you a valuable practice time. Though fiction is fabricated, it can effectively communicate truths about human psychology and relationships. There’s no better way to learn empathy–to put yourself in the shoes of others and grow your capacity for compassion, it’s the need of the hour. So, friends grab your choice of fiction and start reading!